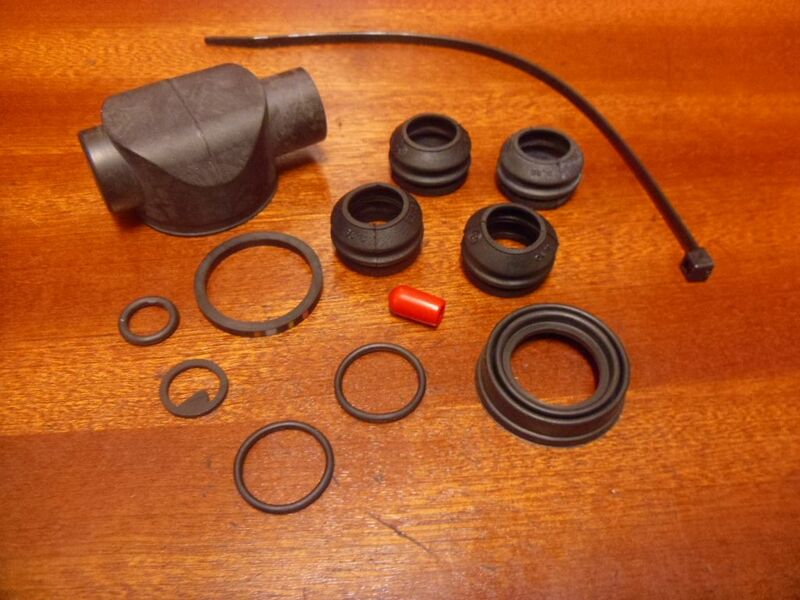 Renault 5 GT Turbo replacement new rear brake caliper seal kit. Set of seals to suit a single rear caliper - compatible with all Renault 5 GT Turbo models. Will suit both left and right calipers.